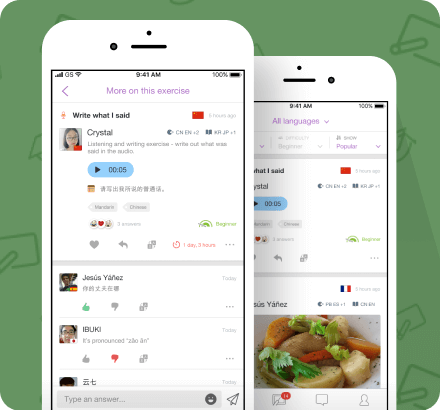 Say hello to our newest app, Language Pal! 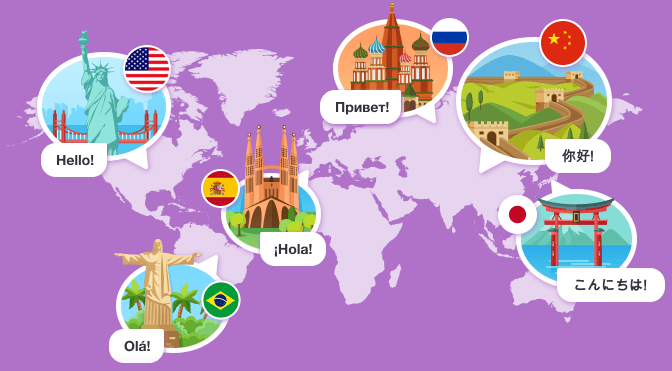 Language Pal lets you LEARN different languages and TEACH others while making new friends from all over the world! Not only can you learn basic phrases from different languages easily by following our daily lesson plans, but you can also do this with a friend. This way, you can motivate each other while learning a new language together! Do language exercises with audio recordings, pictures and/or text created by native speakers along with other learners in an open social setting. Have a question about the language you’re learning? Post it on the questions board with your audio recording, pictures and/or text and get answers from native speakers. Don’t miss out on the joys of giving! 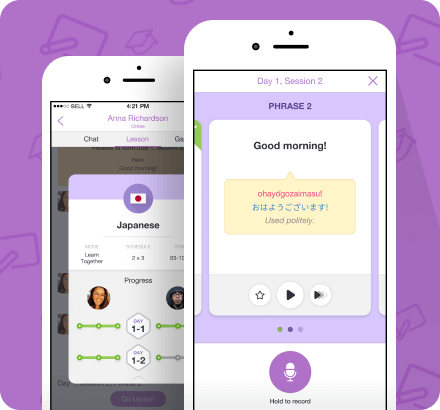 Language Pal lets you easily teach learners of your native language and build up a student following by mentoring them as they do lesson courses, creating exercises for them and giving them feedback, as well as answering learners’ questions. At Hello Pal, our aim is to bring the world closer together by helping eliminate language barriers. With Language Pal, we’re encouraging “social learning,” where it’s not just about you learning from others, but it’s also about you teaching others a thing or two about your own language. This way, everyone will gain a deeper understanding of each other’s language and culture, and we can simply talk more! What are you waiting for? Check out Language Pal now!